This Pre-Team program is by invitation only for gymnasts intending to join the competitive program. Pre-Team members will train a minimum of 2 days per week for 2.5-3 hours per practice to enhance flexibility, leaps, pivots & strength while utilizing apparatuses, and perfect routines to prepare them for the competitive team. 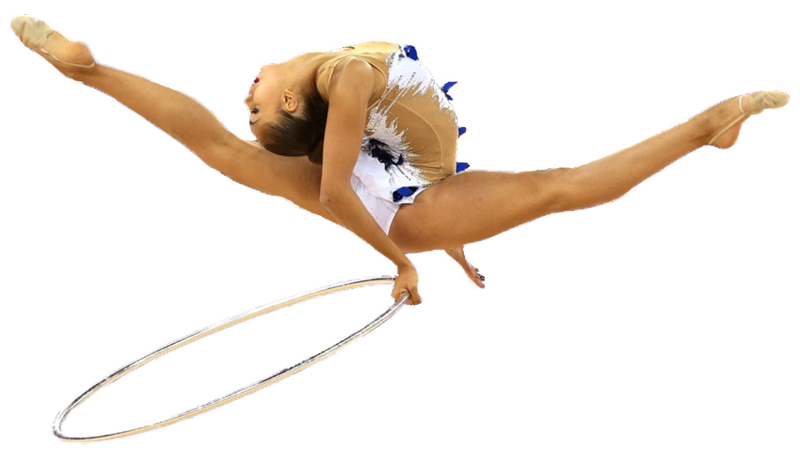 Upon coaches approval, gymnasts will be placed in levels 3-4, and may be invited to take part in competitions. Level placement depends on age, skill level and abilities, and dedication to training.